Customer feedback plays a crucial role in any successful organization. As a result, it’s important to embrace customer feedback rather than to fear it. 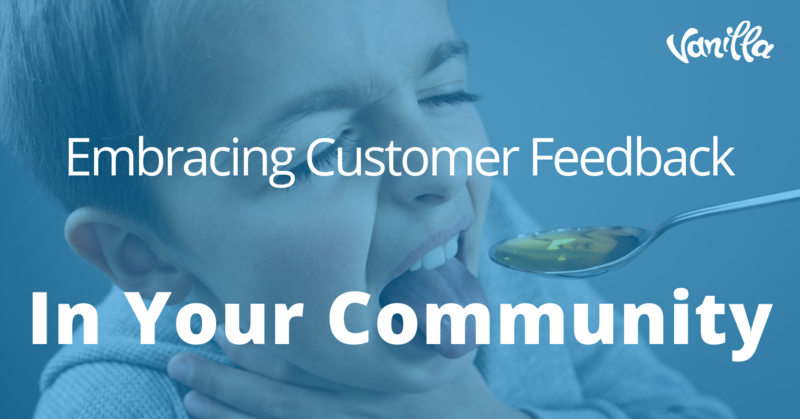 This blog will discuss why customer feedback is so important and why a community is the best way to get it. Great customer service is crucial for your business to succeed. The days of being successful while not investing in excellent customer service are long gone. 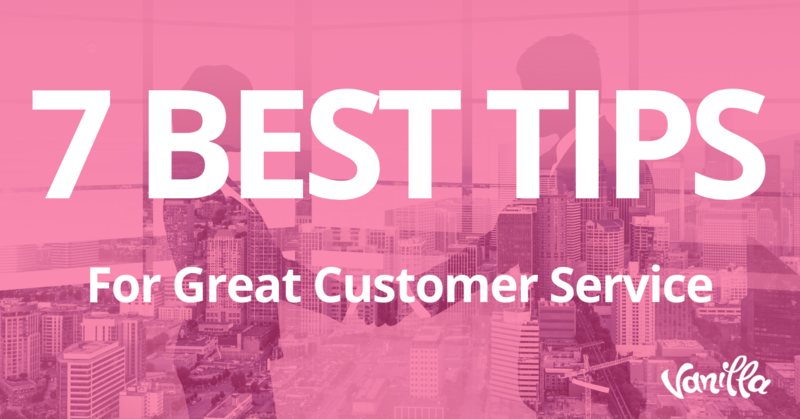 Here are the 7 best tips for great customer service that you’ll ever need to know.